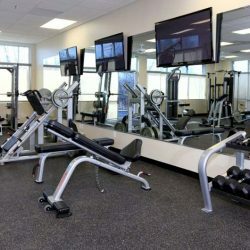 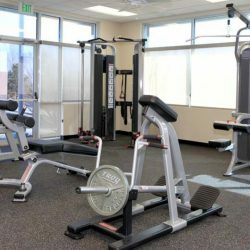 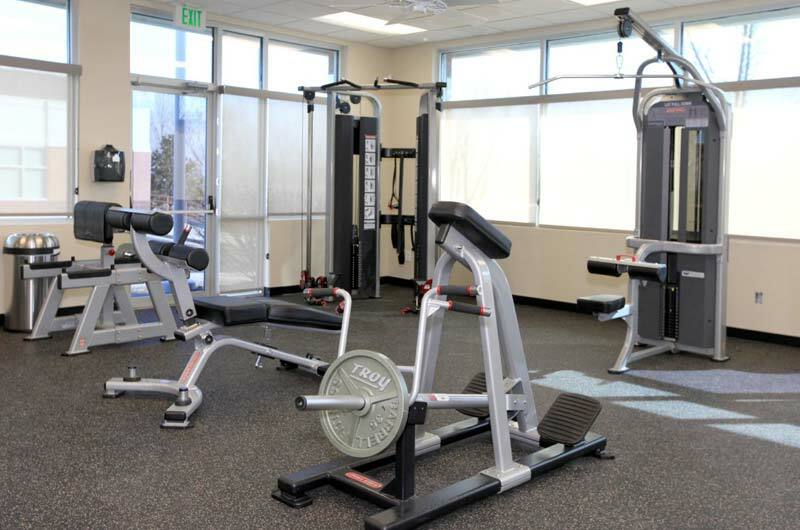 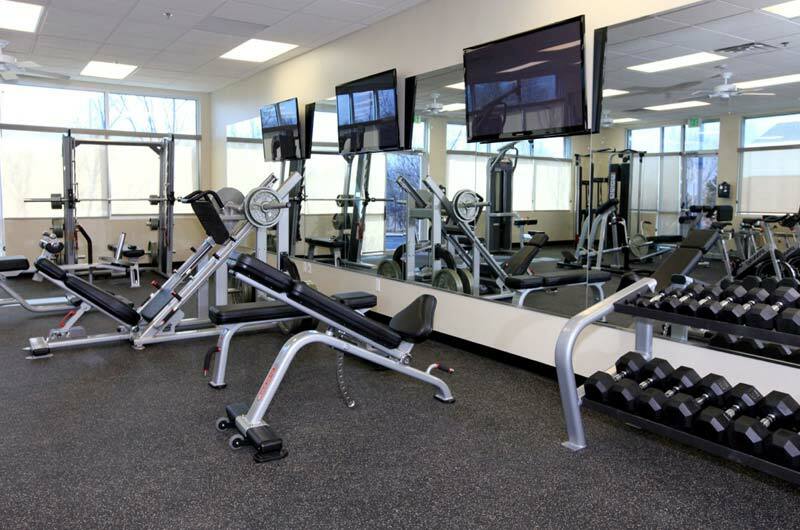 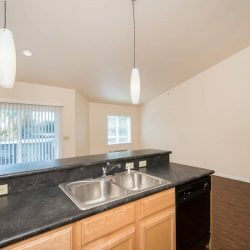 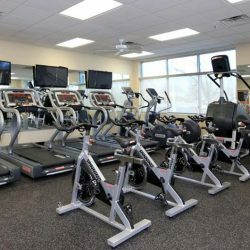 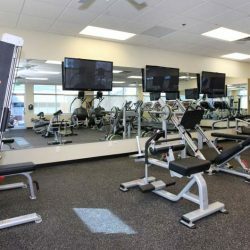 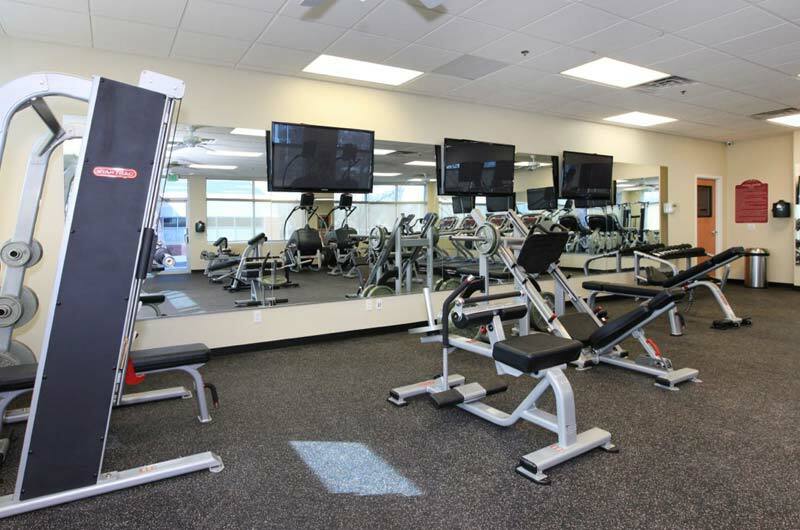 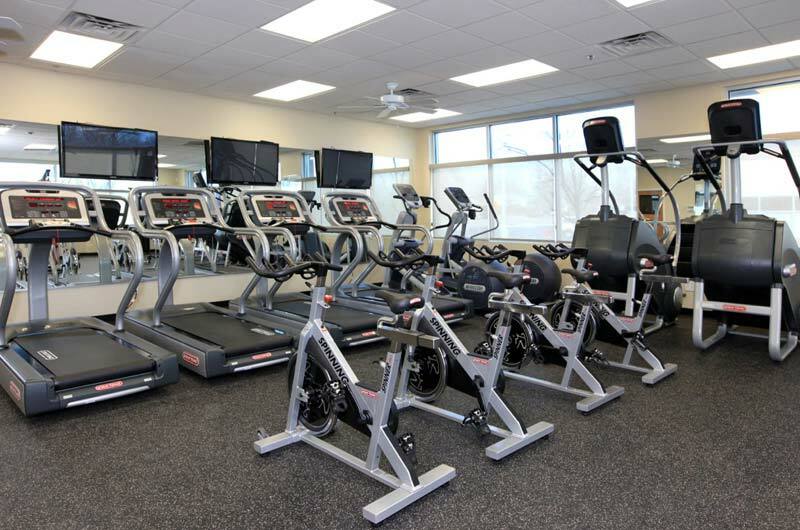 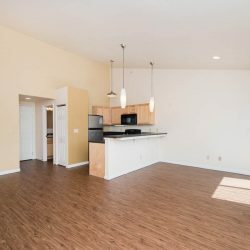 The apartments are 600 to 900 square feet with several different layouts including lofted bedrooms, spiral staircases, vaulted ceilings, private double decks and a view of the mountains in select units. 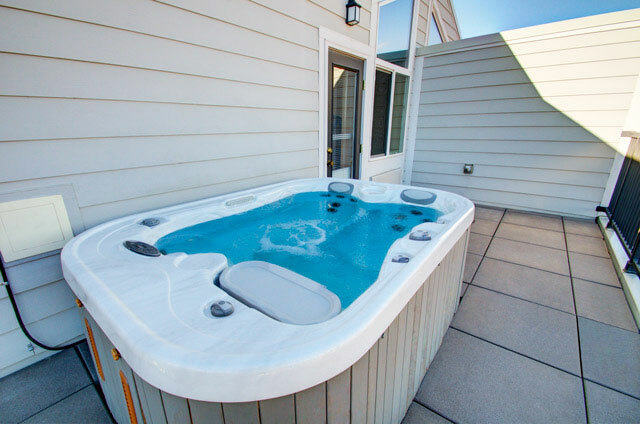 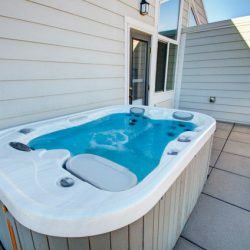 We even have three exclusive units with private hot tubs on the private deck. 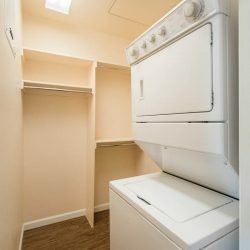 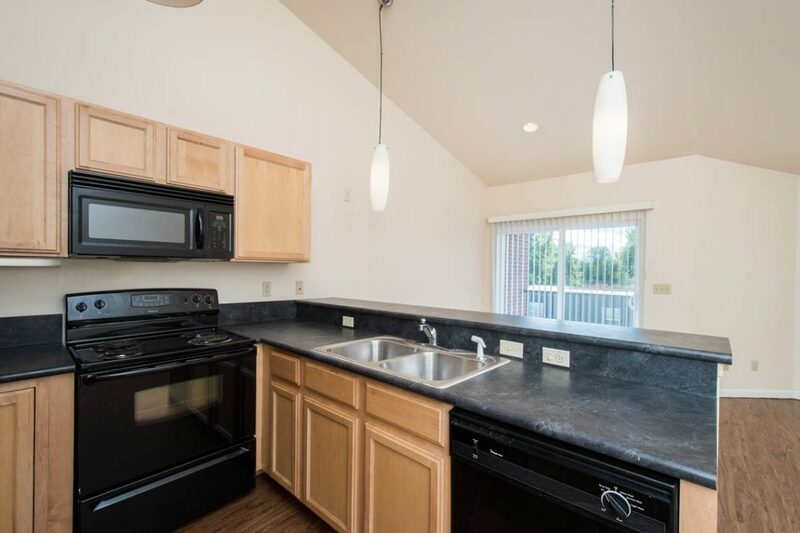 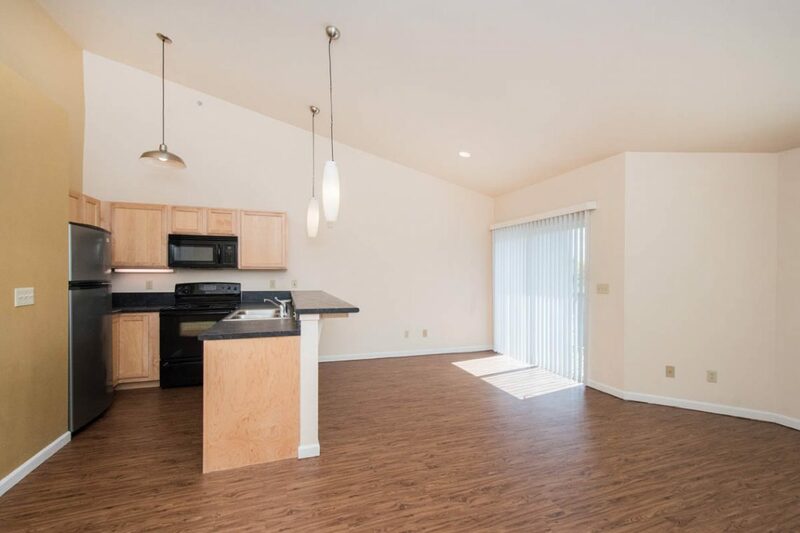 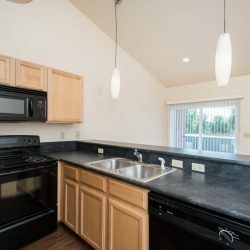 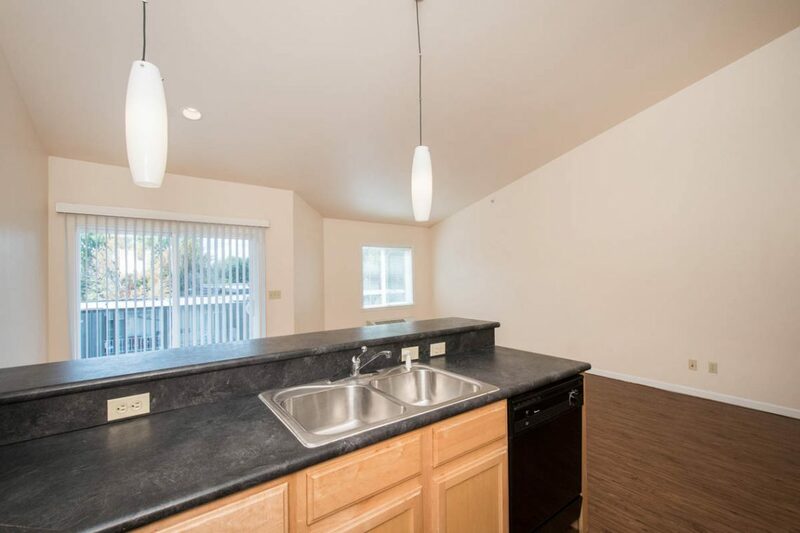 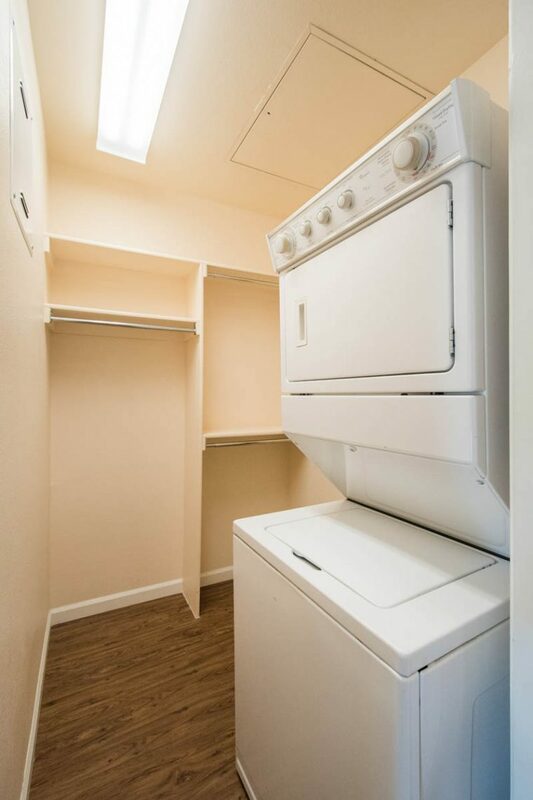 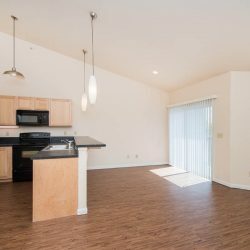 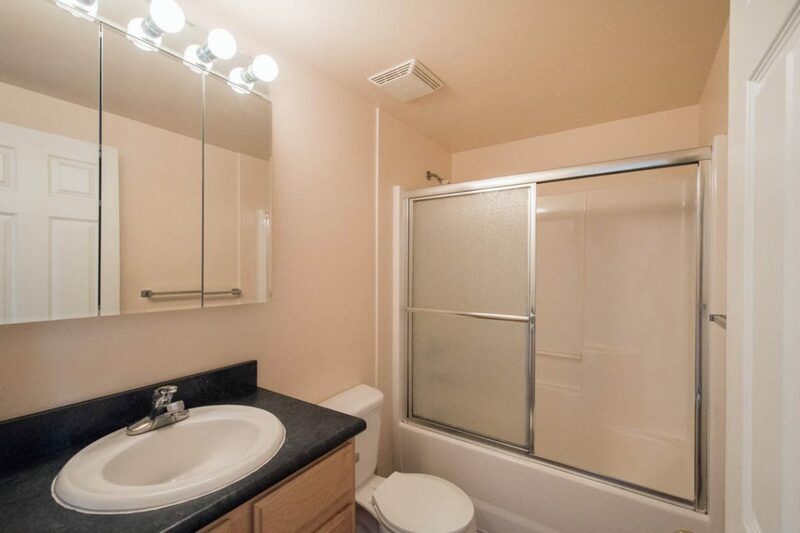 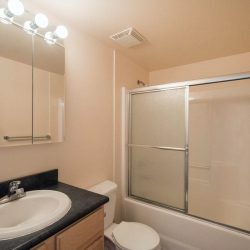 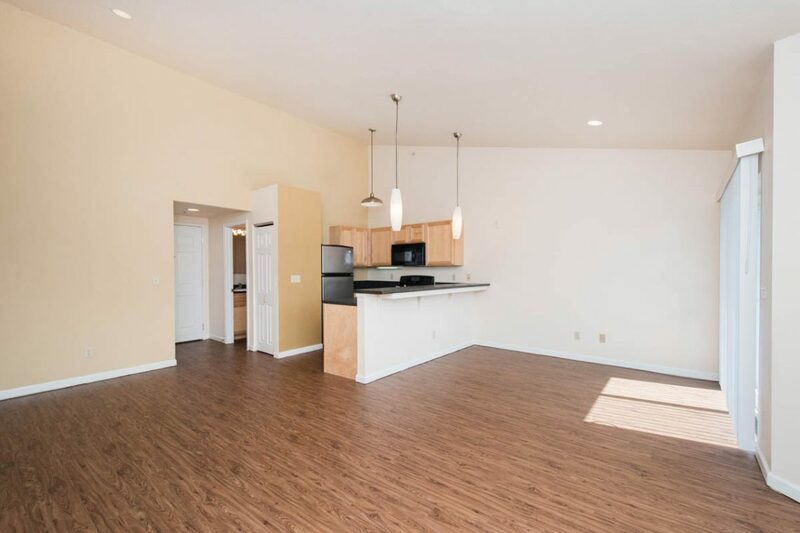 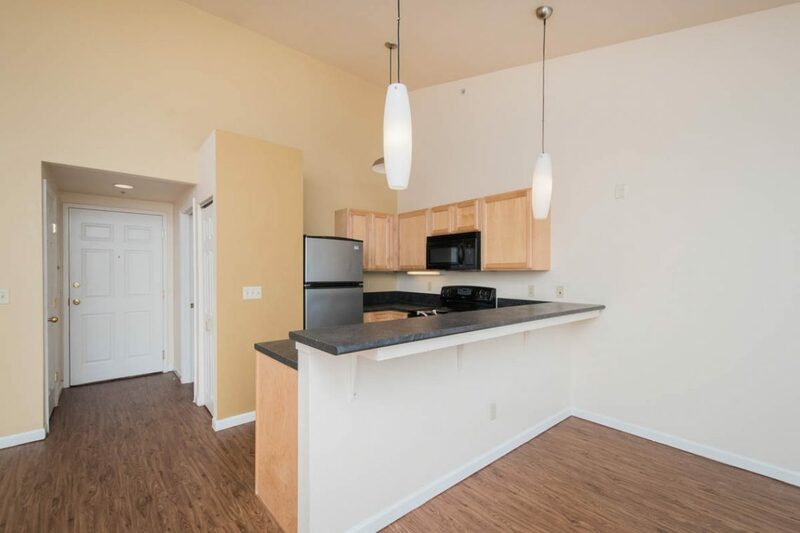 All of the apartments come with full, top of the line black and stainless steel kitchen appliances, AC, hardwood floors, full size washers and dryers, walk-in closets and spacious private decks or patios. 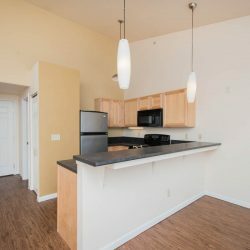 Each apartment has also been painted in modern, yet warm tones in order to create a young, urban environment that is unique but also comfortable.